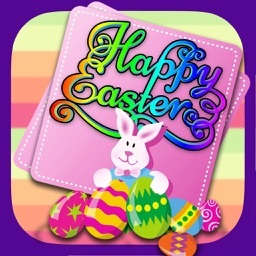 Easter Cards and Wishes by 123Greetings.com, Inc. 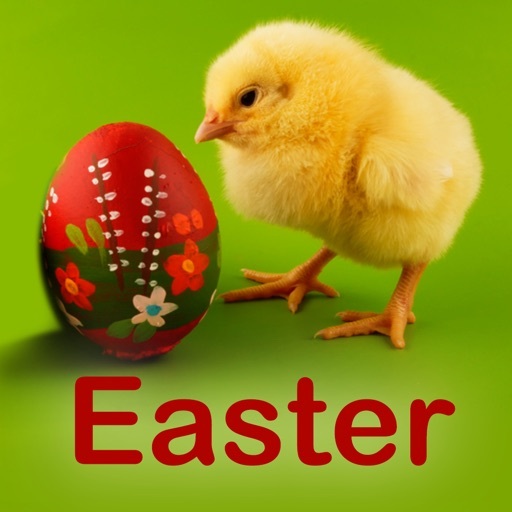 It's Easter 2019 ! 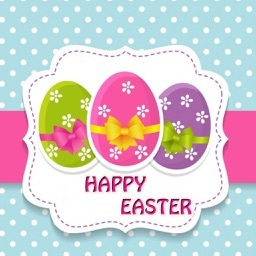 Easter fills us with hope, joy and warmth. It is a time to get together with friends, family and loved ones and celebrate this joyful time. 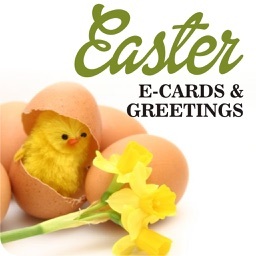 Reach out to all your loved ones and renew your ties with them with our beautiful Easter e-cards. 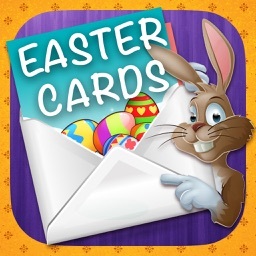 A whole lot of Easter cards in various categories are there on a platter for you. • Enjoy the flavor of each new event with this app. This time it is Easter 2019. No need to look any further for wishing your loved ones. 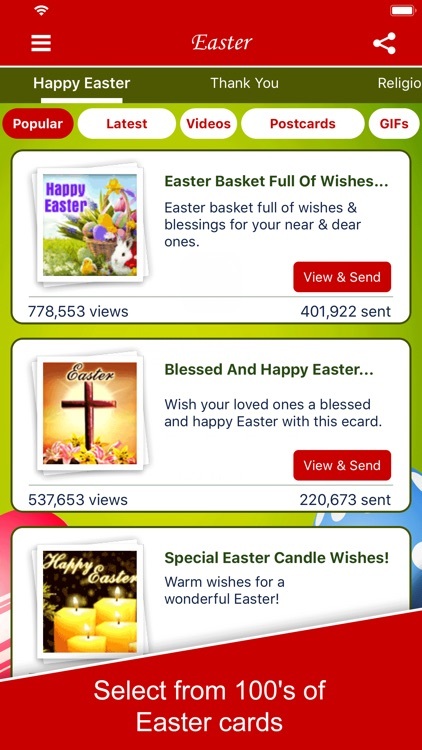 • Entertain yourself with access to over 100’s of Easter 2019 FREE E-Cards from your mobile. • This app will cover all the major holidays being celebrated around the Year and will keep you updated automatically with the latest events and holidays Cards and help you select the best Cards for your loved ones at the right time. Upcoming holidays/events to be added – Mother's Day, Memorial Day, Father's Day, 4th of July, Friendship Day, Rosh Hashanah, Boss's Day, Halloween, Diwali, Christmas, New Year , Valentine's Day , Women's Day , St. Patrick’s Day and more. 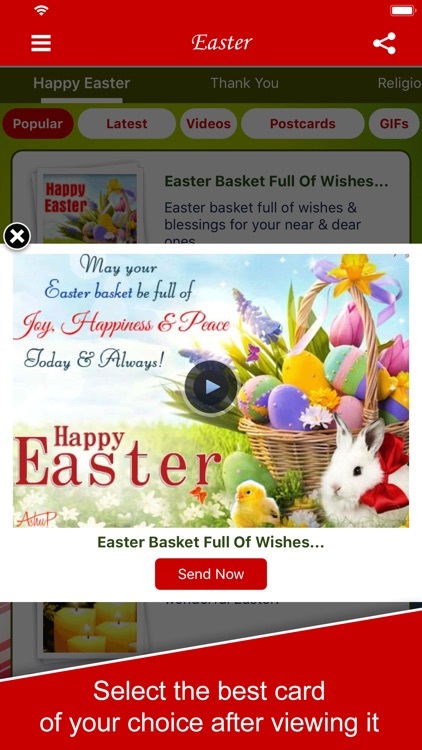 • Create deeper bonds with friends & family using heartfelt Easter Wishes and Greetings that do more than conveying your heart felt Wishes for them. 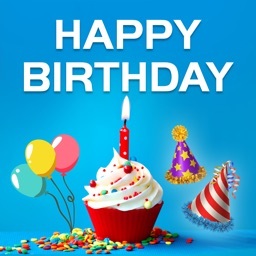 • Schedule delivery of ecards up to 60 days in advance for pleasant surprises. 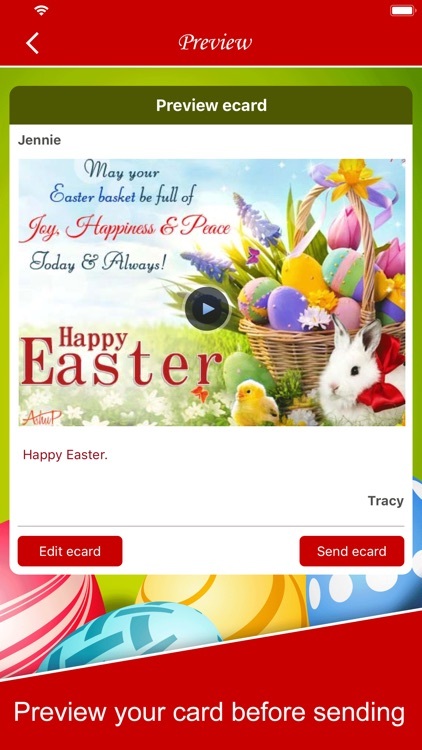 • Whatsapp, facebook share, Tweet, Message, Text and Email the Cards to multiple contacts. 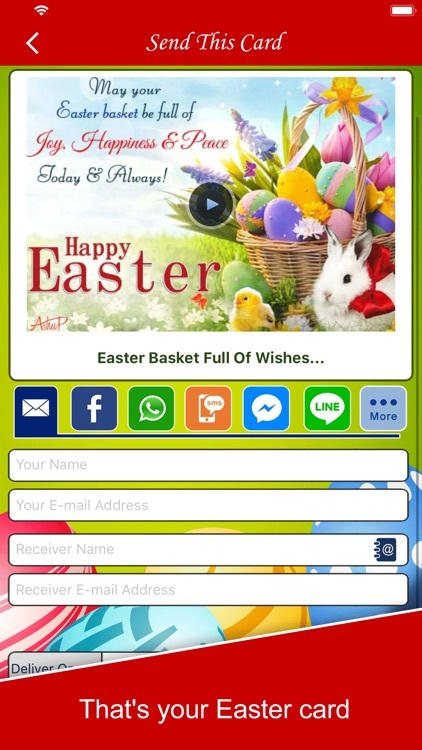 The App is supported by contextual advertisements, and is absolutely free for the users. The user data being used in the mobile application is only visible and accessible by the user.